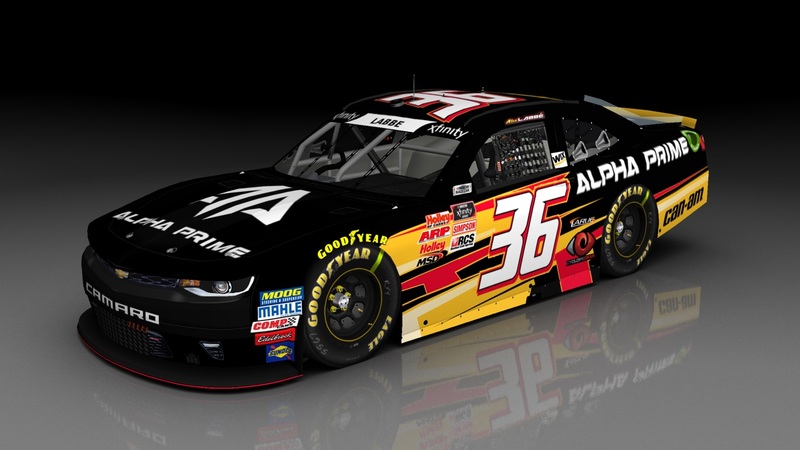 The 36 for DGM Racing that ran at Kansas. CREDITS- XcuticX for number, google for logos, UserofNames for the banner, smiffsden for the pit crew, and TMS for the render. hEy So Do YoU pAiNt CaRs?